Puerto Rico’s bankruptcy, with $74 billion in debt at stake, is the largest municipal default in history. 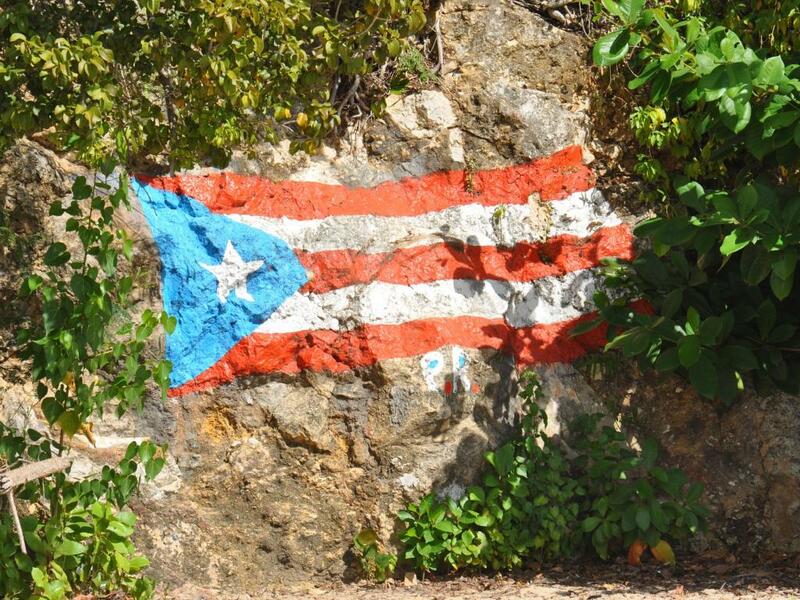 Despite the scope of the U.S. territory’s financial troubles, one of the bond business’ most respected analysts said Puerto Rico's debt is unlikely to break the foundation of the muni market. Lou Schimmel, 80, is a retired former executive director of the Municipal Advisory Council of Michigan and emergency manager in the Michigan cities Pontiac and Hamtramck. Today, Schimmel does turnaround consulting on a contract basis. The buying of municipal bonds represents a loan from bondholders to government, and they should be paid back, Schimmel said. But that’s isn’t always possible. The restructuring case before U.S. District Judge Laura Swain includes $74 billion in debt and $49 billion in unpaid pension liabilities. 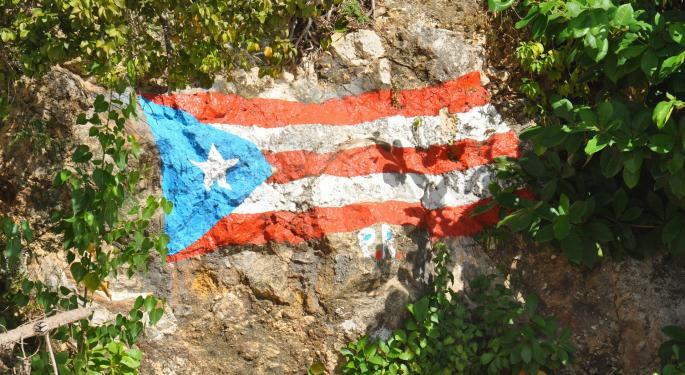 The recovery level for Puerto Rico’s 500,000 bondholders could range from 5 cents on the dollar to 75 to 80 cents on the dollar, depending on the type of debt, Puerto Rico Clearinghouse analyst Cate Long told Benzinga in a recent interview. Puerto Rico’s proposed 2018 budget dedicates one-fifth of its $9.6 billion in spending on pension payments, according to Bloomberg. The territory’s pension systems are projected to go broke by July, the wire service said. Every stakeholder in Puerto Rico’s restructuring will take some kind of loss, Schimmel said. 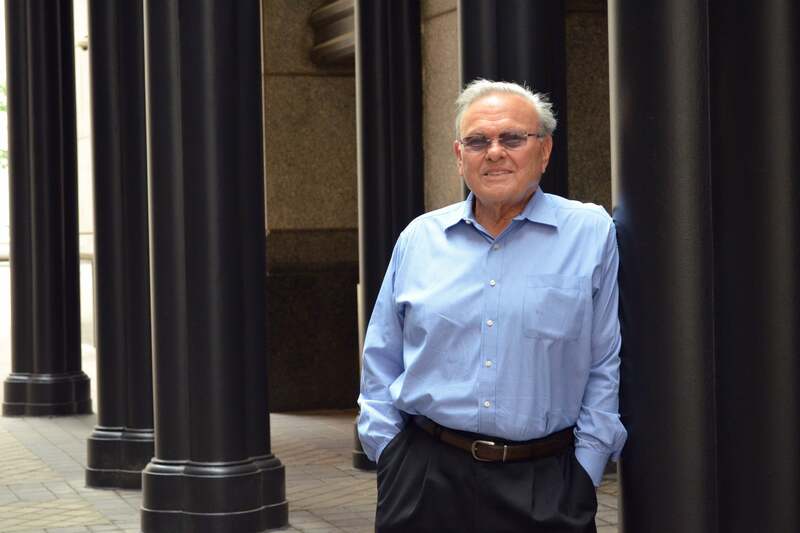 Bond analyst and municipal turnaround consultant Lou Schimmel in downtown Detroit. Photo by Dustin Blitchok. Detroit’s July 18, 2013, filing for Chapter 9 bankruptcy with $18 billion in debt didn’t have the rub-off effect on other municipal debt that some expected, Schimmel said. “It didn’t ruin everybody next door. You look at what you’re buying,” he said, adding that “each individual credit” should be evaluated separately. In Detroit, the plan of adjustment approved Nov. 7, 2014 by U.S. Bankruptcy Judge Steven Rhodes incorporated a $800 million “Grand Bargain” package of public and private funds. The money allowed the city to exit bankruptcy without selling pieces from the Detroit Institute of Arts to raise capital. The appearance of a third party in the Puerto Rico case — for example, assist with pension shortfalls — wouldn’t surprise Schimmel. When Schimmel served as emergency manager in Pontiac, a city of 60,000 located 30 miles north of Detroit, he paid off $87 million in debt. Pontiac never declared bankruptcy, but Schimmel said the city had more options than Detroit or Puerto Rico. “There was no other option,” Schimmel said of Puerto Rico’s May 3 bankruptcy filing under PROMESA, a restructuring law signed by former President Barack Obama. Schimmel compared a bond default to taking out a mortgage without any intention of paying it back. A unique challenge for governments in distress is that they must continue to provide basic services while a restructuring is underway. “You’ve got to provide basic services above all else,” Schimmel said. 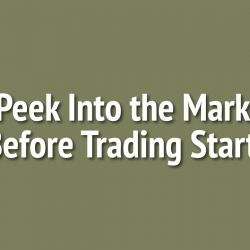 Who Is Buying Municipal Bonds?